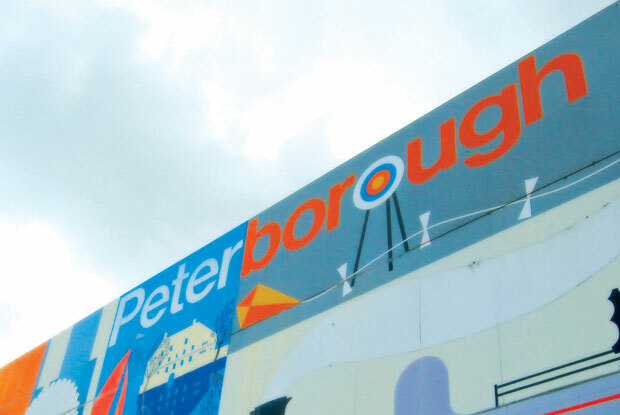 Peterborough is the embodiment of what you want a city to be, and with the formation of the Cambridgeshire and Peterborough Combined Authority in 2017, the area is set to receive hundreds of millions of pounds in government investment to build ever closer links with Cambridge; and with the government’s growth corridor scheme (similar to Silicon Valley), as a result, Peterborough’s local economy will double in size. The city offers a plethora of award-winning parks and nature reserves; most notably The Wildlife Trusts Great Fen which is a 50-year project to create a huge wetland area. One of the largest restoration projects of its type in Europe, the landscape of the fens is being transformed for the benefit of both wildlife and people. Close by is the inspiring Barnsdale Garden; Britain’s largest collection of individually designed gardens, or take a boat trip down the River Nene on the Captain’s Folly to experience the breathtaking views of Ferry Meadows. 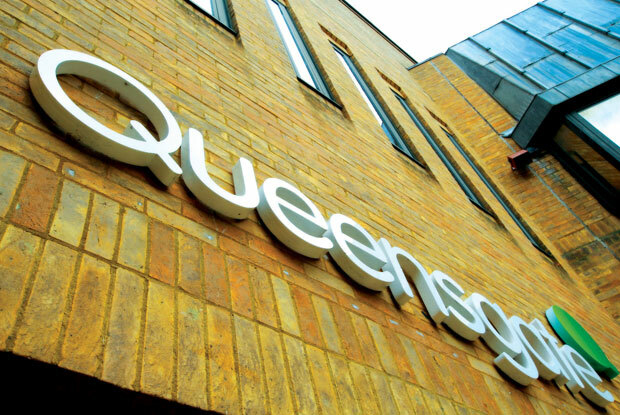 Peterborough is home to the Queensgate Shopping Centre which houses over 90 shops, a wealth of places to eat and thousands of brands. The City Market is open 5 days a week and offers local fresh produce and crafts. Within the city there are two theatres. The Key Theatre brings great entertainment to the area with a theatre programme made up of ‘home-grown’ productions, national touring shows, local community productions and a full programme of one-off concerts. 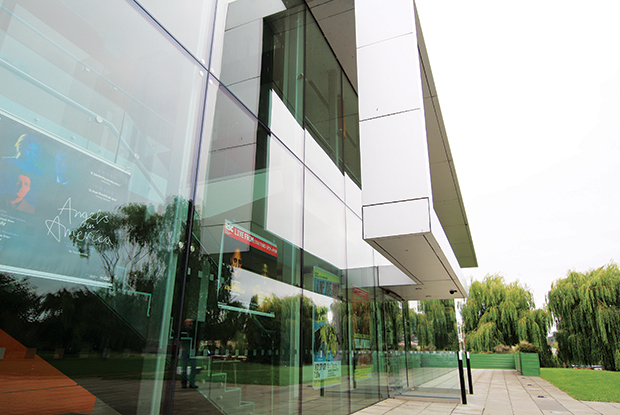 Whilst The Cresset Theatre has a thriving performing arts programme providing opportunities for all ages. From exhibition to trade fair, arena or outdoor concerts, through to corporate events and conferences, The East of England Arena & Events Centre is within easy reach. Planet Ice Peterborough is a public skating arena which hosts weekly disco sessions, parent & toddler sessions, and offers courses that teach a wide variety of winter sports and disciplines. Whether it’s fine dining, gastro pub cuisine or simply a light snack in a bar, Peterborough has a great selection of places to eat and drink. Indulgeat tables from around the world with a spicy Mexican, a fragrant Thai, or a creamy curry, stylish Italian or hearty English. For a romantic treat, try one of the floating restaurants down by the river or experience the pre-performance supper at the Café Clarkes Restaurant at the Key Theatre.